On August 15th 2016, come Eat Wings and make a difference in the lives of homeless veterans within your community. 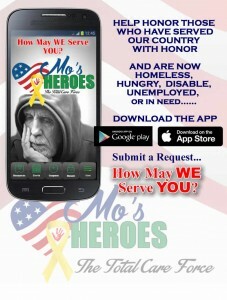 Mo’s Heroes has partnered with Buffalo Wild Wings to participate in the National Eat Wings, Raise Funds Event, with a focus on helping our homeless heroes. And now, YOU too can also help! It’s easy! How YOU Can Help Fight for Homeless Veterans – It’s Simple! 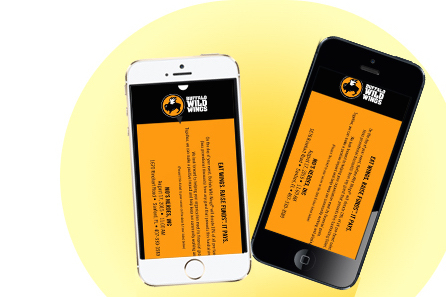 Just by enjoying lunch with friends, dinner with the family, or drinks after work at any of the Buffalo Wild Wings locations below on July 18th, you will be supporting Mo’s Heroes’ continuing mission to help homeless veterans.